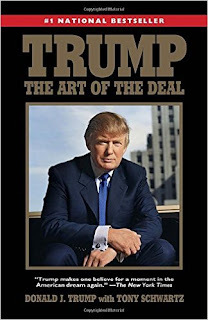 Freedom and Flourishing: What policies will be pursued by the author of "The Art of the Deal"? Thanks for slogging through this and reporting to us! I too am interested in what kind of president Trump will make. Thanks Leah. "Slogging" describes exactly how I felt while reading the book.